In order to help you with the IT costs and immediate personnel needs, we can find the people to run your IT business. 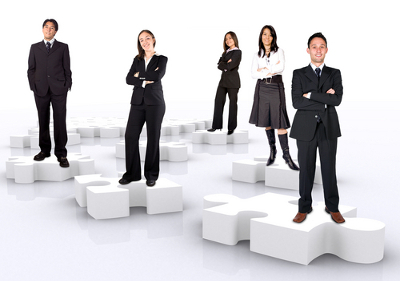 We will be glad to help you with all kinds of personnel needs in the field of IT. Also our operational team is available for all kinds of IT deployment, roll out and maintenance projects.